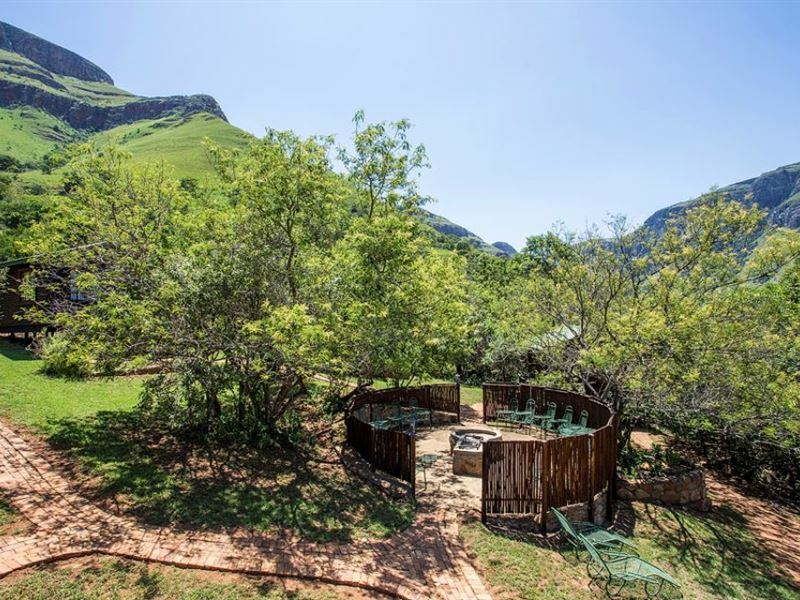 Klipfontein Bush Camp offers quality accommodation on 160 hectares of farmland in the Kwena Basin, only 30 km from Lydenburg. 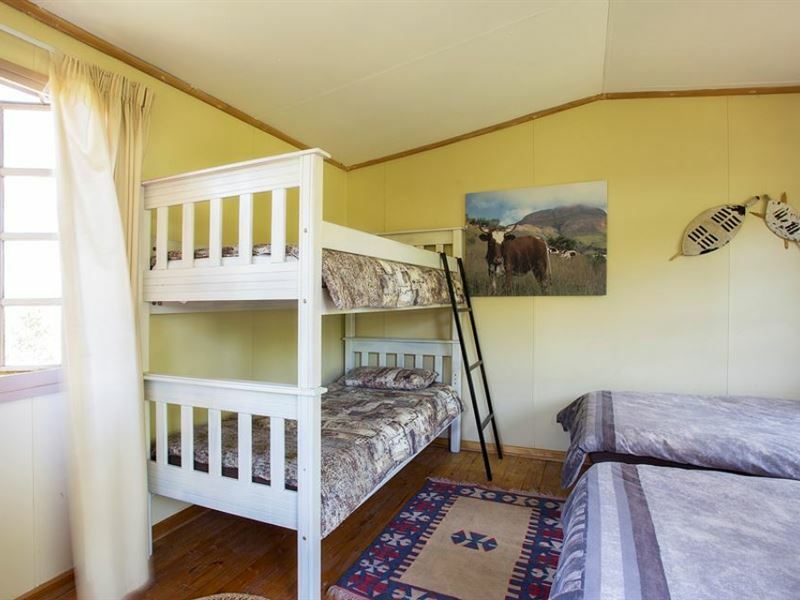 The farm provides self-catering accommodation for groups of 15 people. 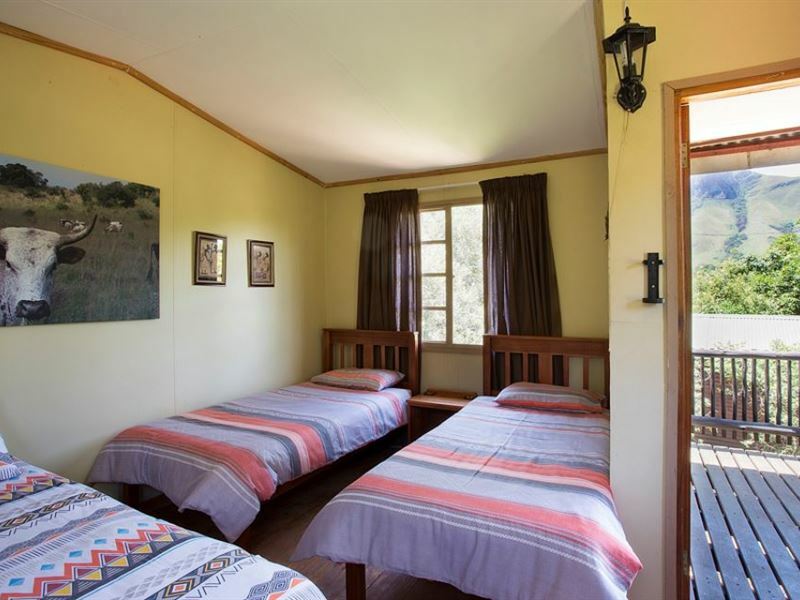 The farm offers five separate chalets, each serving as an individual bedroom accommodating up to 3 people. The entire camp gets booked to one party only at a time to ensure complete privacy. 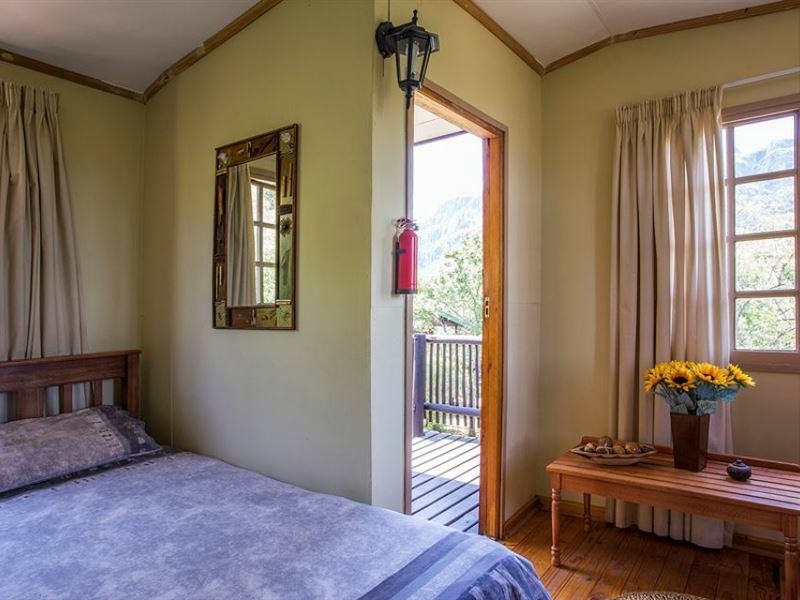 We provide bedding and each room has its own private veranda with spectacular views of the mountains and valley. An added extra is that you can order your meat beforehand & have it delivered to the camp on the date of your arrival. This service is provided by Pionier Butchery in Lydenburg. They specialize in Boerewors, kebabs, a range of sausages & related meat products. 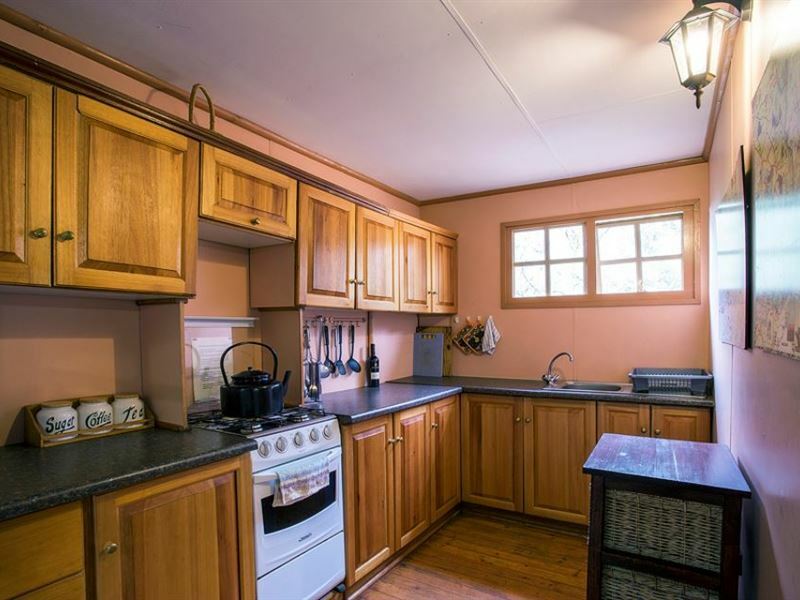 There is a communal kitchen and shared ablution facilities. 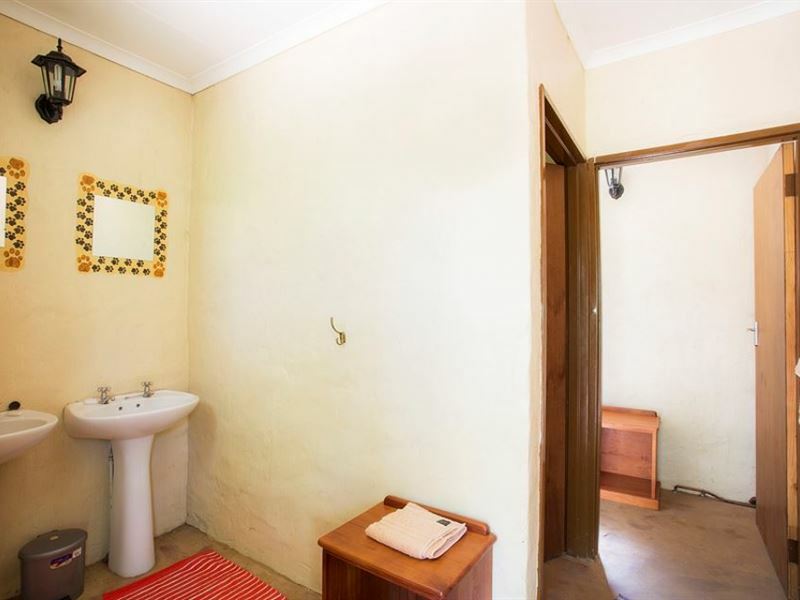 The lapa area has ample dining space and a built-in braai. A newly 10km & 5km hiking trail has been laid out for the avid hikers. 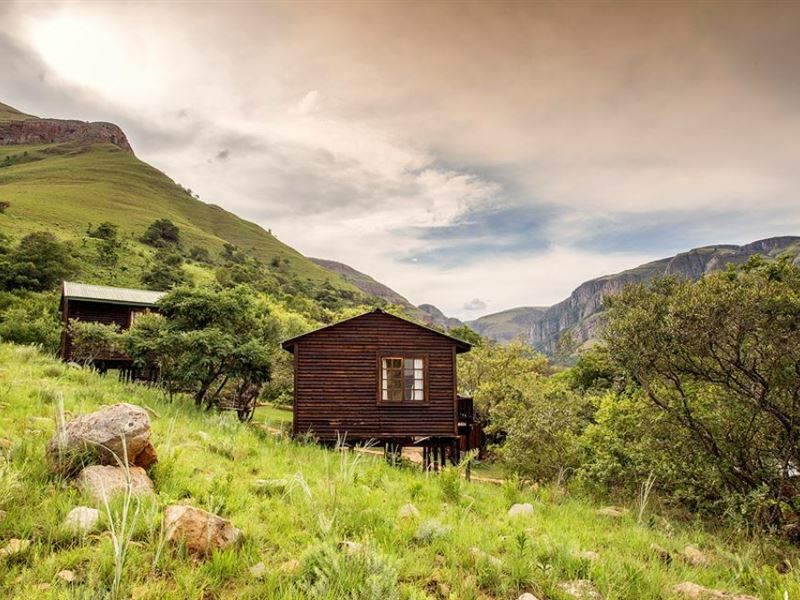 The farm overlooks the Kwena Dam and has the most spectacular views of the Steenkamps Mountains. 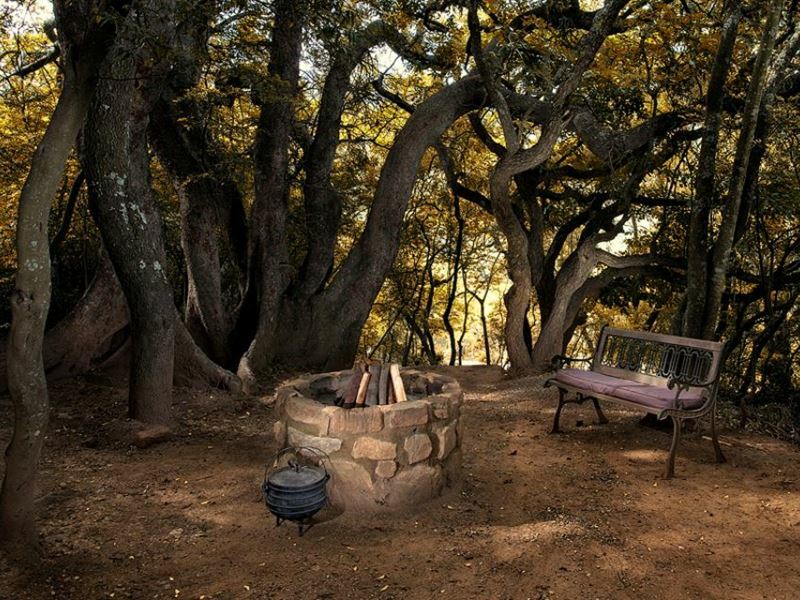 Priding itself on its privacy, Klipfontein Bush Camp is the ideal venue for small informal conferences, teambuilding, group weekend breaks and family gatherings. "Setting great, nice walks, very accommodating host." "We had an awesome time. The people are very friendly and the place is very clean. It really is a very save and exclusive please to go to especially for a romantic getaway." "Our family had a great time at Klipfontein Bush Camp. The facilities were very clean and well maintained and the chalets comfortable. Having the camp just for us made it very relaxing. The scenery is stunning and it was tempting to try and climb every mountain. We hope to get back here to do some more hiking and exploring in future." 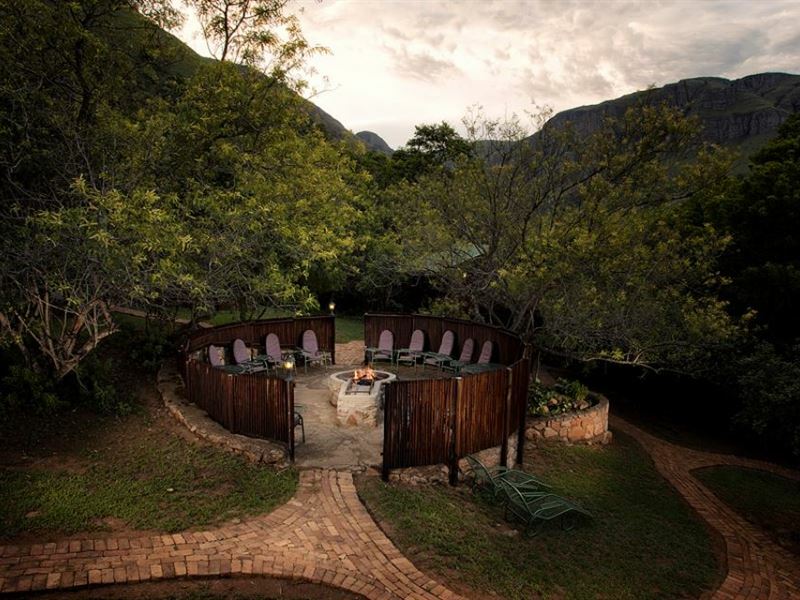 "The perfect place to spend a long weekend and get away from the busy city life! It takes some time to get used to not having electricity but luckily there are gas chest freezers to keep the drinks cold!We cannot wait to go back."